Posted on June 3, 2018 Categories Comic Books, ConventionsTags Aftershock, comic books, DC, Fairfax, GMU, graded comics, Image, key comics, Marvel, Rob Liefeld, Virginia ComiconLeave a comment on Please Join Us at FAIRFAX! 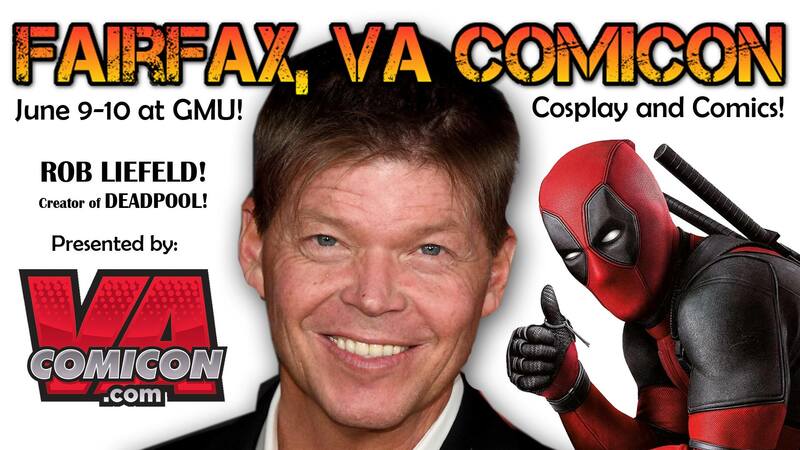 VA COMICON at GMU June 9-10, 2018! Please come and see Collectors Attic at FairFax, VA COMICON at GMU June 9-10, 2018! BRAND NEW SHOW IN FAIRFAX, VA! Check out 2 full days of Comics and Cosplay at George Mason University. Posted on April 21, 2018 Categories Collectibles, Comic Books, ConventionsTags 2018, comic books, comics, convention, Fairfax, GMU, june, va comicon, Virginia ComiconLeave a comment on Please Come and See Us at Fairfax, VA Comicon in June!